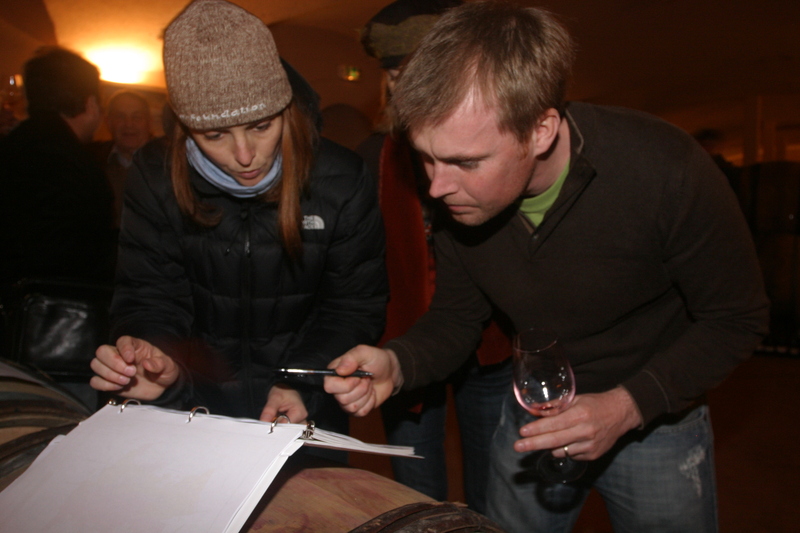 The creation of the Domaine de la Vougeraie by the Boisset family in 1998 remains one of the most extraordinary evenements in Burgundy in recent times. 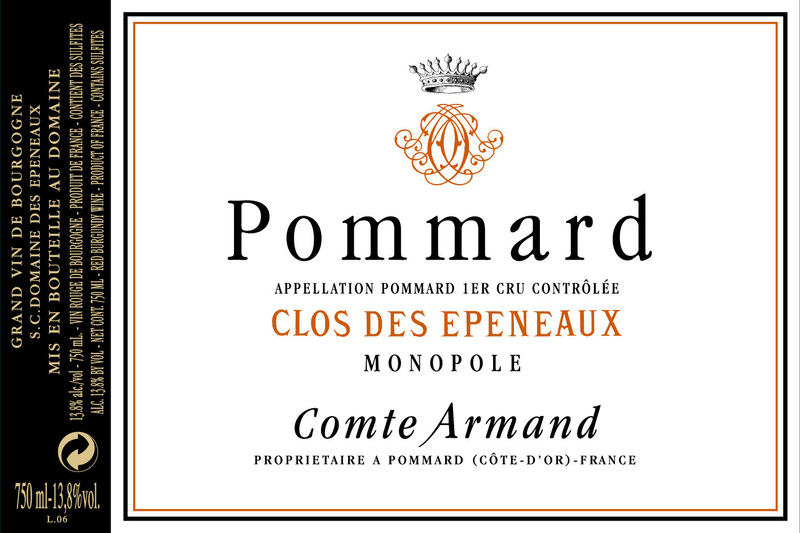 Uniquely, a major domaine emerged and quickly earned a place at the very top of the hierarchy in the Cote d’Or. Jean-Charles Boisset, the American-educated Boisset scion of vision and grace, and Pascal Marchand, the French Canadian poet-turned-winemaking genius and Pied Piper of biodynamie in Burgundy. 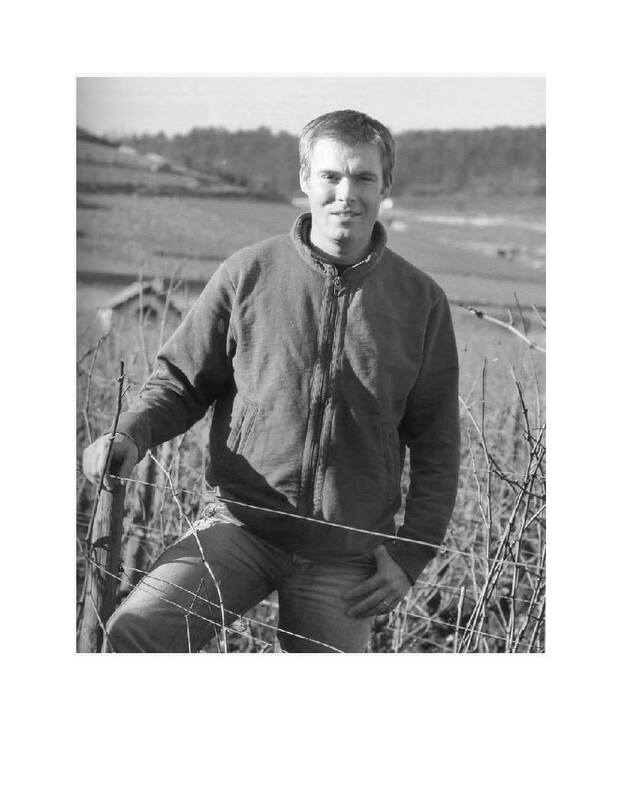 Beginning in 2006, the abundantly talented Pierre Vincent succeeded Marchand as winemaker at Domaine de la Vougeraie. 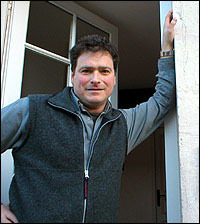 The consensus of critics is that the wines have become even more approachable under Vincent. 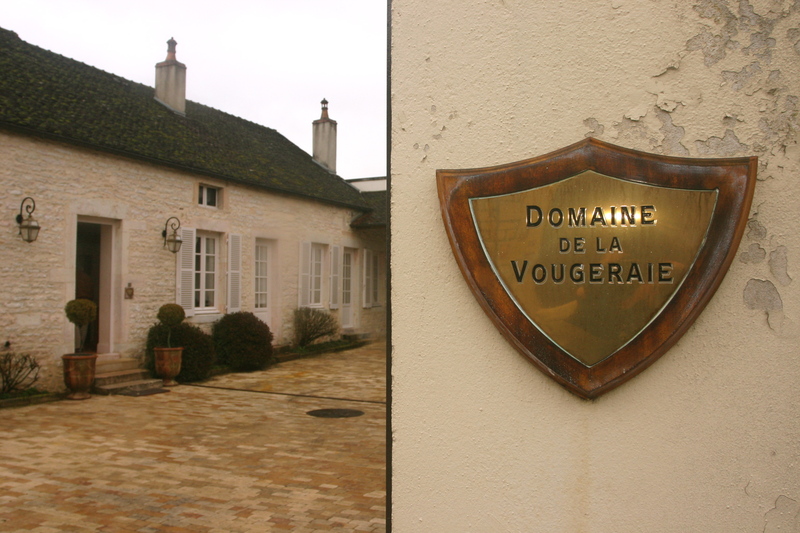 Domaine de la Vougeraie includes an amazing 33 hectares in 29 different appellations, including six grands crus (5 red and 1 white) as well as two monopoles in Vougeot, the Clos Blanc de Vougeot and Le Prieuré. 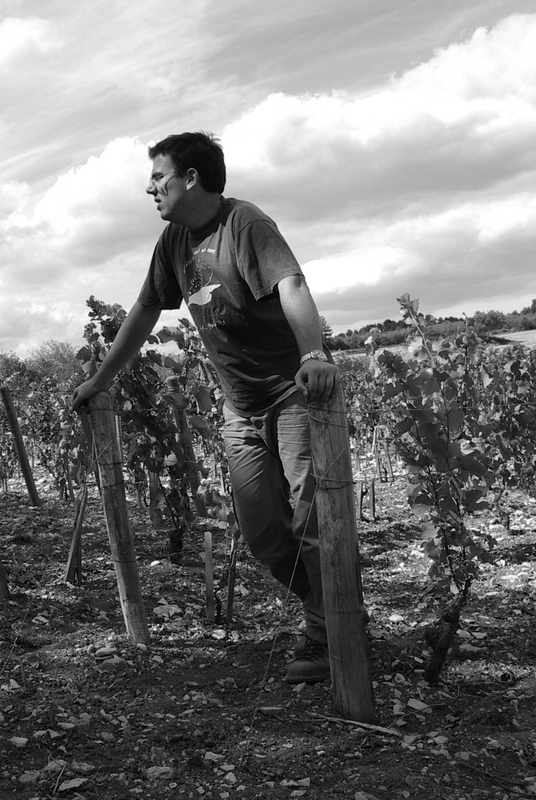 In general, the vines at Vougeraie are planted 10,000 to the hectare and trained according to the Guyot method. 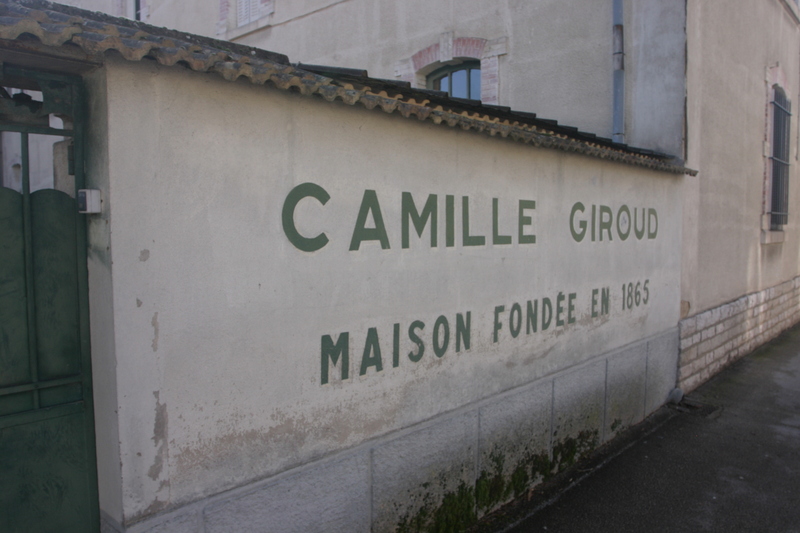 All the vineyards of the Domaine are farmed by entirely organic methods of agriculture. In fact, the principles and rules of biodynamie are rigorously followed in nearly all of the vineyards, including horse-ploughing wherever possible. Yields of Pinot Noir average a mere 20-25 hl/ha due to such agriculture as well as old vines. 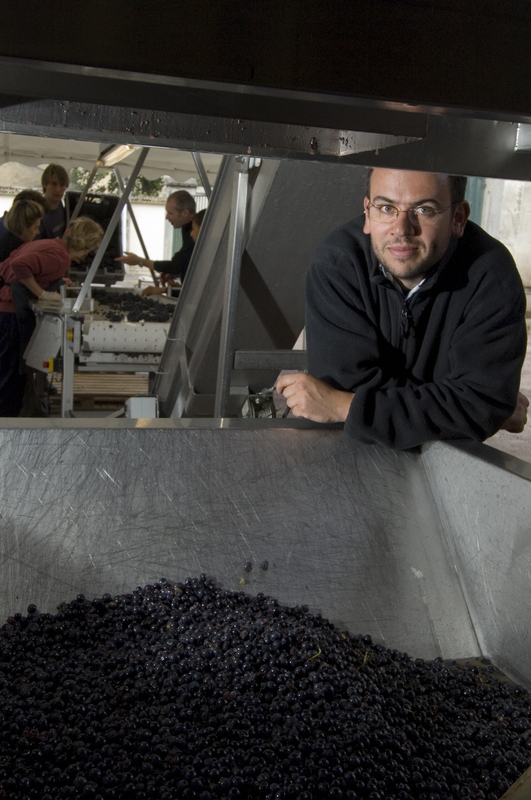 Vinification varies depending on vintage and appellation. As a general rule, however, the grapes are 100% destemmed, and then cold soaked in stainless steel for 4 to 5 days. This is followed by 6 to 8 days of alcoholic fermentation and 8 to 14 days post-fermentation maceration in traditional wooden vats. 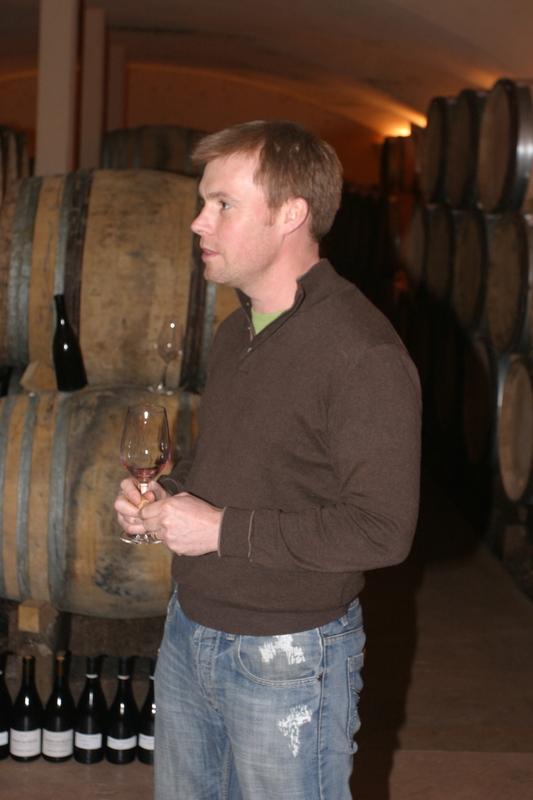 The wines are then racked into wooden barrels (typically 30% new wood) and bottled by gravity without fining or filtration. 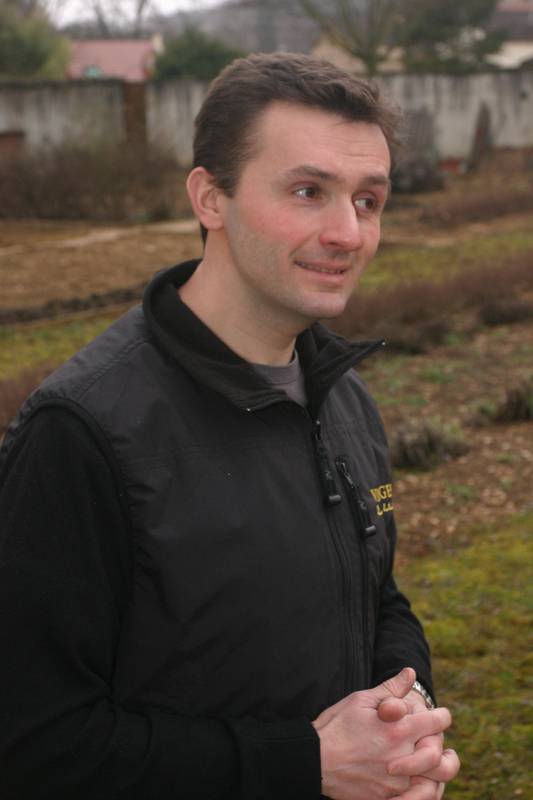 Remarkably, winemaker Pierre Vincent is able to produce twenty-nine different wines, each of which is fundamentally true to its terroir. From its monumental Musigny, to its signature Clos Blanc de Vougeot, and extending to the regional (but far from simple) Bourgogne Rouge, the wines of the Domaine reflect precisely the character of the underlying vineyard.